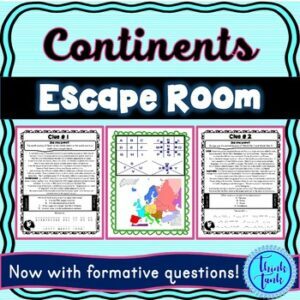 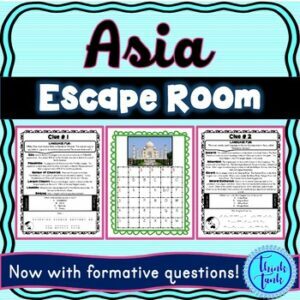 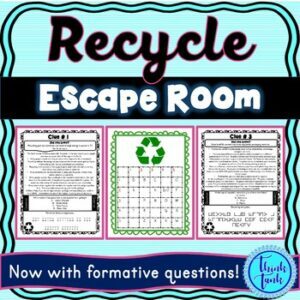 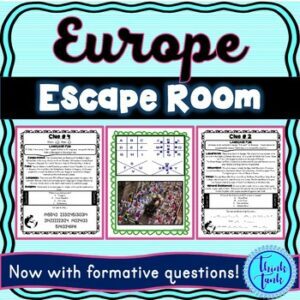 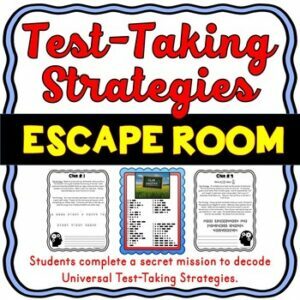 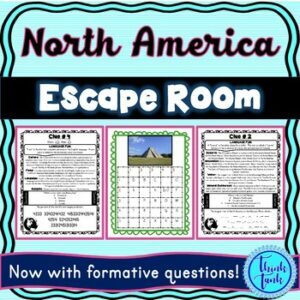 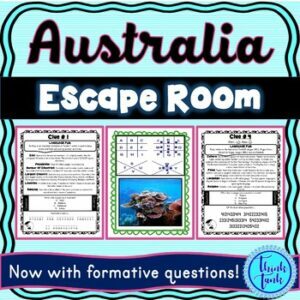 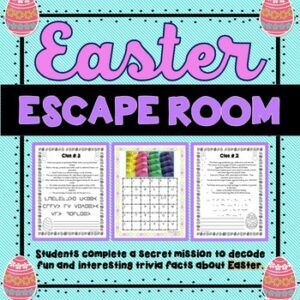 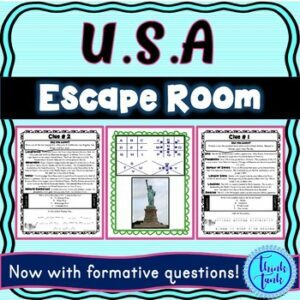 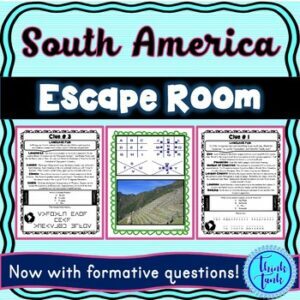 Earth ESCAPE ROOM! 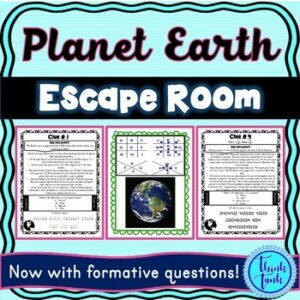 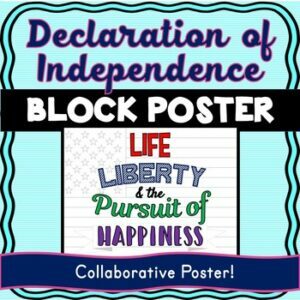 – Earth Science – planets – NO PREP, PRINT & GO! 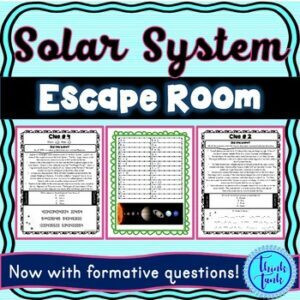 Solar System ESCAPE ROOM! 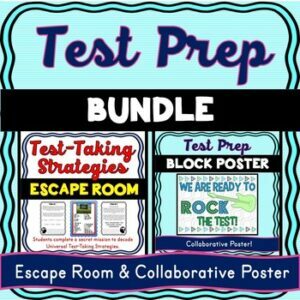 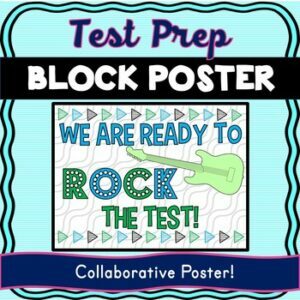 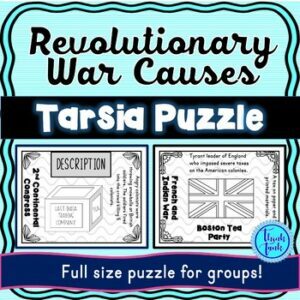 – Earth Science – NO PREP, PRINT & GO! 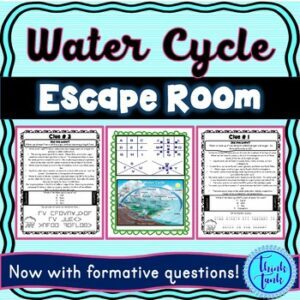 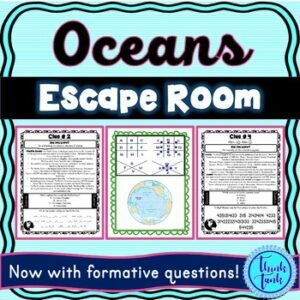 Water Cycle ESCAPE ROOM! 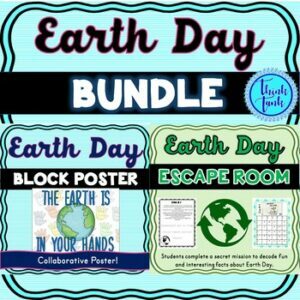 – Earth Science – NO PREP, PRINT & GO!